Ri(t)ch Styles : Indian Fashion, Beauty, Lifestyle and Mommyhood Blog: ENCANTO- FIND THE GLAMOUR IN YOU!! ENCANTO- FIND THE GLAMOUR IN YOU!! 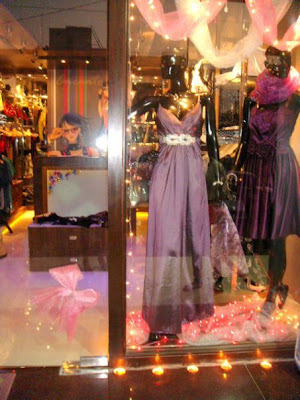 ENCANTO is a fashion store for women which is all about vibrant colours and beautiful designs par excellence. It is a mix of innovative styles with quality un-comparable. 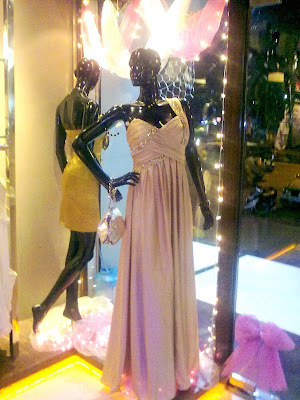 They offer a collection of the trendiest party wear, casual wear and dresses. The brainchild of proprietor Meesha Bakhru, a gal pal of mine, this fashionable and chic boutique in Vashi, Navi Mumbai(India) is what the girls here can call their dream world for style and sophistication. Clothing at Encanto is a mix of outsourced pieces from Hong Kong, Paris as well as the collection of inhouse designers. They keep changing their complete collection every few weeks so that there is a freshness that is maintained. Since they dont engage in mass production, they have really unique pieces. 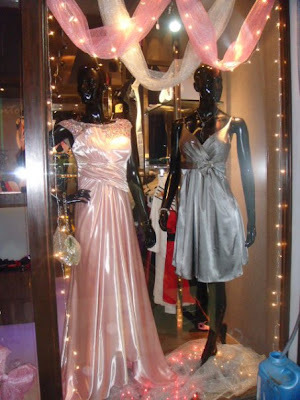 Casual wear is priced at INR 700 onwards and party wear at INR 1300 onwards. If anybody finds an image on the blog which needs the credit to be mentioned - they can write to me at ritchstyles@gmail.com and I will be happy to incorporate the details. 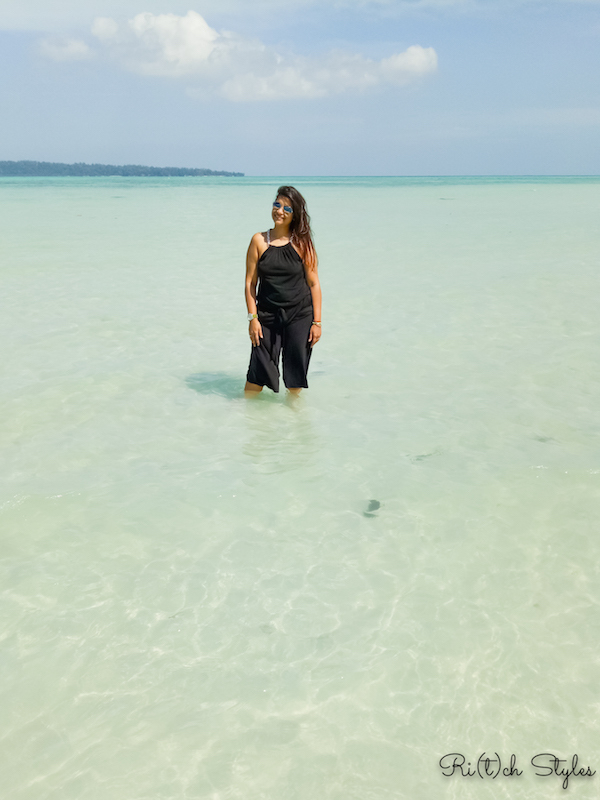 Andaman Style Diaries: Jumpsuit Loving! #FestiveStyle : Diwali with BIBA! 36 fascinating hours in Munnar with Club Mahindra! Off shoulders and summer - the apt combination! Easy hacks that make me a Smart Mom! It's Sparkle Time This Summer! Millennials - The Global Citizens of Today! Exciting Offer from My Gift Stop this Mother's Day - 25% Discount on Citizen Watches and a chance to win a $300 Gift Card! Diwali Style Guide - Going Green!